For anyone friends with me on Facebook, you may have watched as the events leading up to Sunday’s show unfolded. On Friday, my truck broke down. The mechanic says it needs more than $1,600 of work on the brakes to be safe again (cue second opinion time!). We’re talking hydroboost, master cylinder, rotors and pads. I guess it’s a blessing in disguise that it decided to croak before it was hauling my horse! Anyway, I paid to rent a truck for the weekend. I went to Rolex on Saturday (post forthcoming!) and then came back to the barn and spent several hours scouring every inch of Nibbles with my sister. Everything got bathed twice. Like I have done for years with other horses, I used a whitening shampoo on her three white socks/stockings. The truck was hooked up, everything was checked, everything was packed, and Nibbles went into her stall for the night. 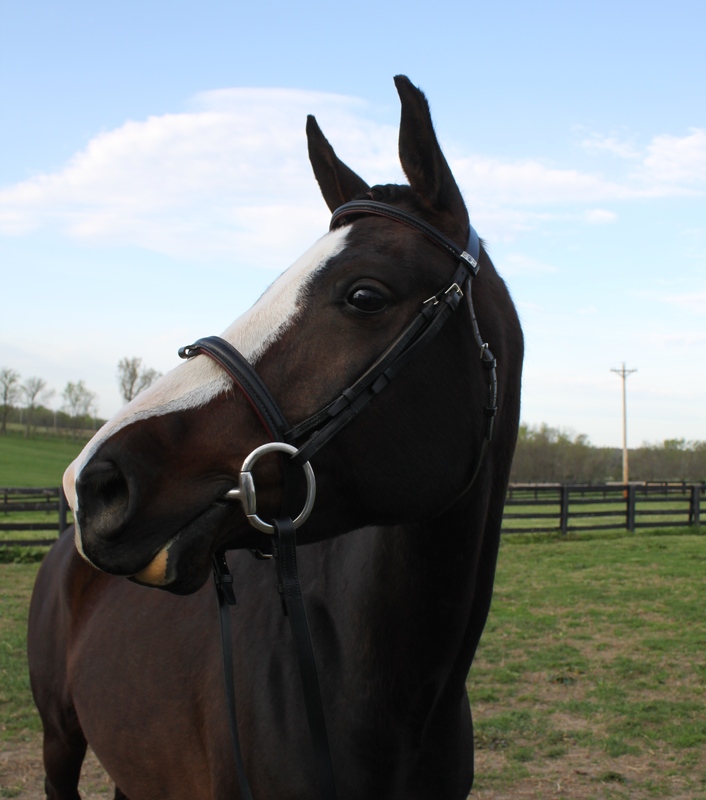 Leah and I arrived at the barn a little over three hours before the show to touch her up, wrap and load her. I opened up her stall door to say good morning and did a double take. Her three white legs were twice their normal size! Nibbles had an allergic reaction to the whitening shampoo! Her one dark leg was unchanged. Commence panicked cold hosing and hand walking. The swelling actually went down quite a bit but with an hour left, it still wasn’t enough and I had to cancel our plans. The judge would have sent us right back out. Talk about a bummer. Some banamine, sweat wraps, more cold hosing and hand walking later and Nibbles was back to her normal/beautiful self. This was of course that evening, long after the show was over. To add insult to injury, I had already paid to rent the truck and I cannot get a refund on my show fees. Ouch. I snapped these photos that morning to offer myself condolences and at least remember how nice she looked, all ready to go. I did however have a spot of sunshine this morning! 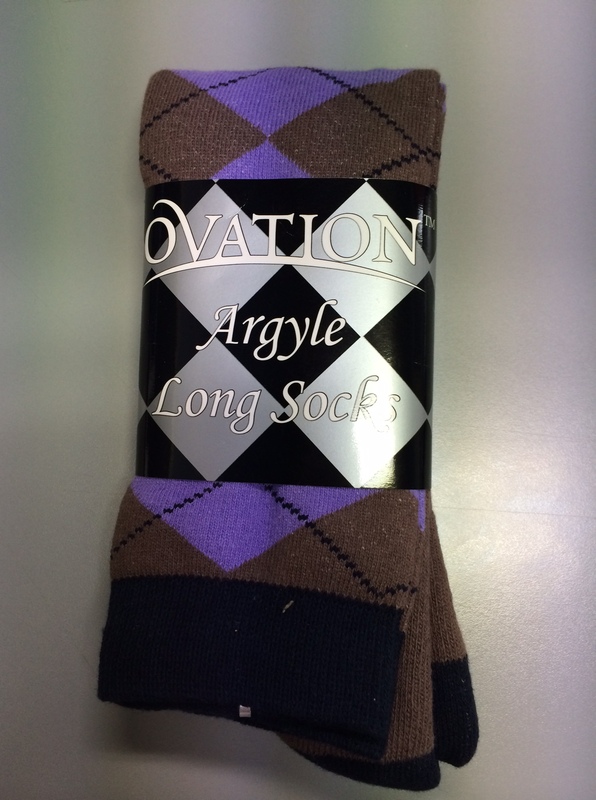 I received my socks from Forging Fiction‘s contest in the mail! I can’t wait to wear them in my (first) lesson (in years) on Thursday night. In preparation for the show next weekend (!! ), I did a little online shopping for some bits and bobs I needed. We all know how this goes – you go to order what you need and it up with a few, if not several, wants. It’s been a long time since I’ve bought more than grain for my girls so this was long overdue. 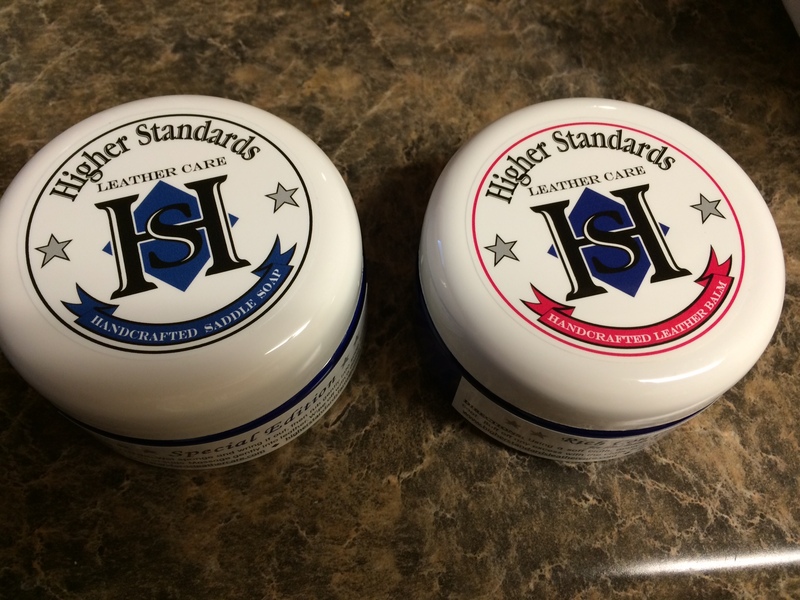 First up was a sale at Higher Standards. I’ve been coveting their products and several friends told me how great they were. They had a 20% off coupon so I ordered straight away. I got them in the mail yesterday and I can’t wait to try them. 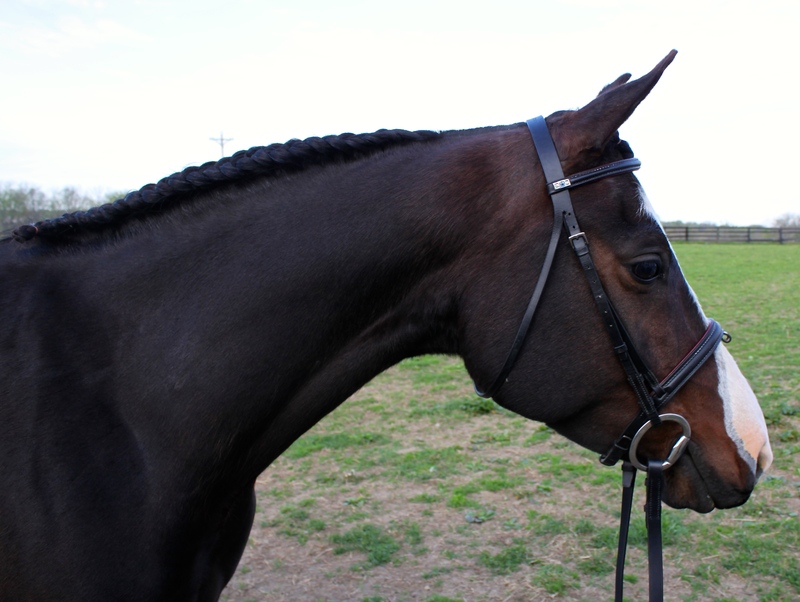 I didn’t clean my bridle all week in anticipation of using the new goodies. For starts, the soap sure smells good! I chose Woody’s Confidence blend (citrus-rosemary). I’ll let you know what I think after I try them tonight. With the weather we’ve been having in Kentucky, I’ve been really frustrated with not having a dress sheet or cooler to use on Nibbles after I bathe or hose her. The wind has been a monster and it really chills her. Plus, I wanted something to help keep her clean after her show bath next weekend. 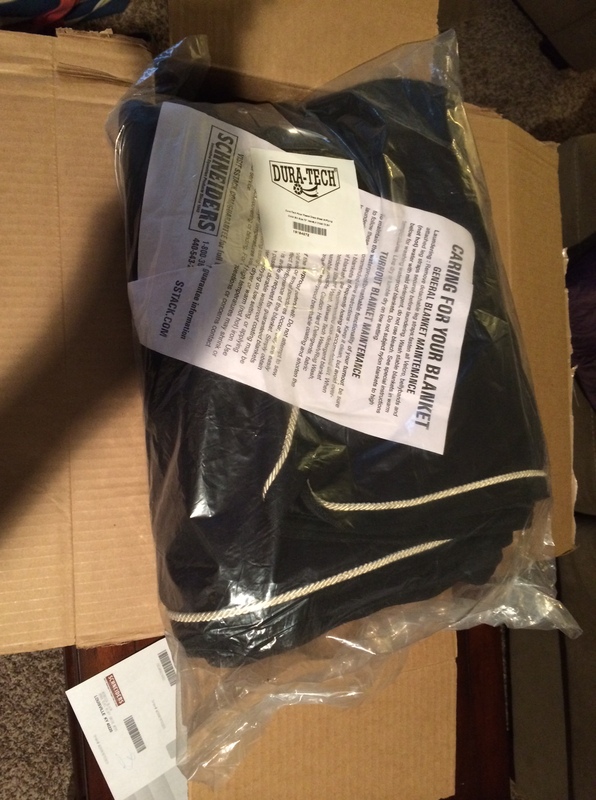 So my mom sent me a link to a braided dress sheet at Schneiders for a really great price. I also needed some new show sheen, hoof polish and the like so I decided to make one relatively large order. 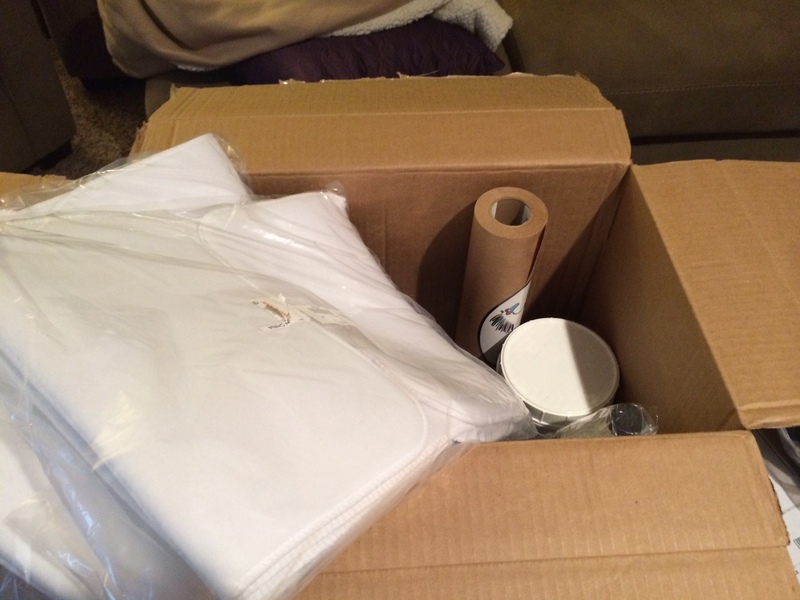 For the price, the dress sheet is surprisingly nice! I’ll take photos when I put it on her. I opted for black before I really didn’t want BRIGHT red or neon green. I also bought two pairs of No Bows because I’ve actually never owned any. I’ve always just used cotton quilts underneath polos. I’m really excited to finally have a pair. Plus, after fifteen years, I lost one of my quilts and Nibbles has more than three legs. 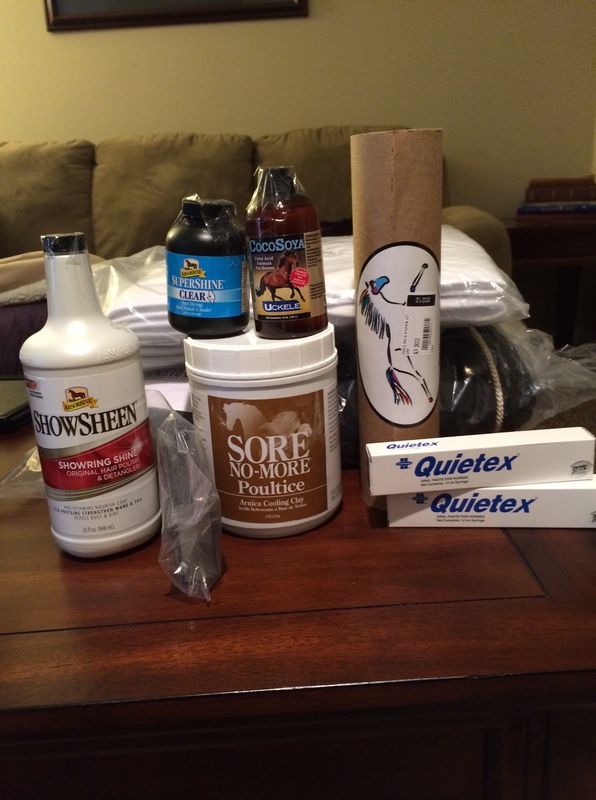 In addition to the Show Sheen (a staple) and clear hoof polish (black is illegal for sporthorse in-hand), I also picked up a couple tubes of Quietex. It IS her first show, even though she’s normally a very good girl. I picked up a cheapy sanding “sponge” to try. It was something like $2 and I don’t have my own power sander so I thought it’d give it a whirl on her hooves and see how it works. I finally got my own supply of Sore No-More. Nibbles has been ever so slightly puffy in her hind suspensories – and I mean ever so slight. No heat, no pain, and she’s not off. But I want her legs to be as clean and tight as possible for show day. Plus, I was completely out of poultice and you never know when you’ll need it! Last was the spitfire paper, of course. Leah and Niabe AF or “Nibbles” in the field. You can see Nibbles’ patched eye; we had to dilate her pupil due to an ulcer in her eye. Taken with my iPhone June 3, 2012.